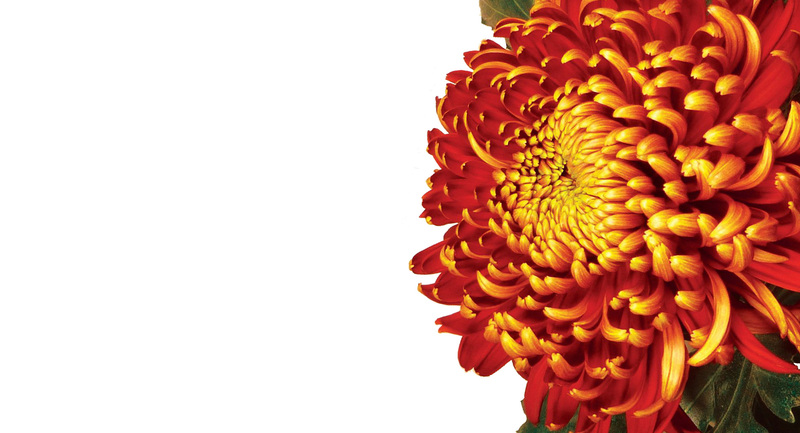 DecoNova was founded in 2008 and specializes in the cultivation and sales of chrysanthemums in the broadest sense of the word. 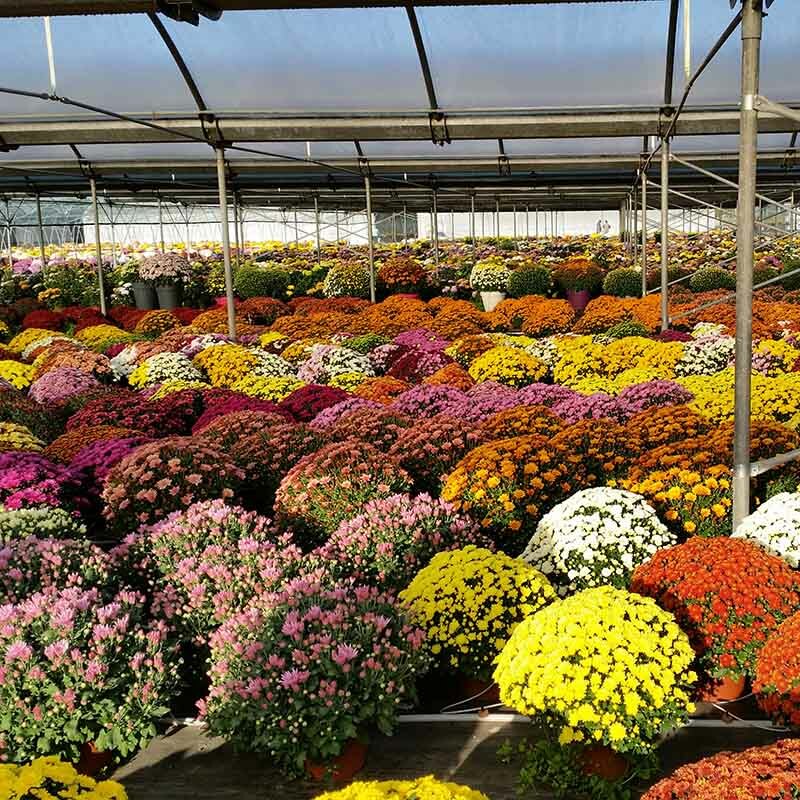 –We are the market leader in Europe in the field of natural season mums, including the spray- disbud-and pot chrysanthemums for both in- and outdoor cultivation. 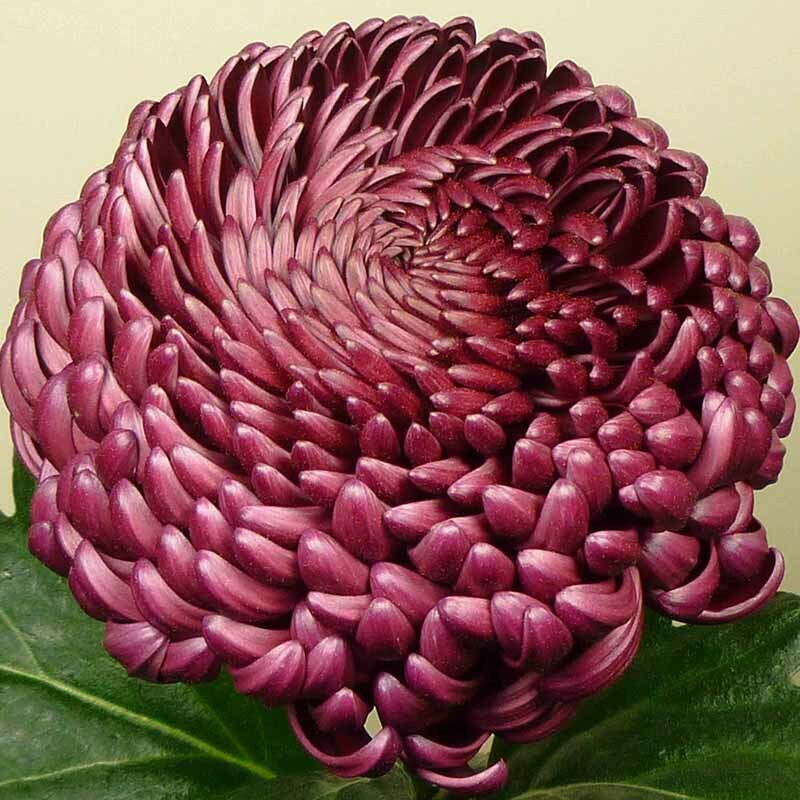 Right from the start a wide range of varieties has developed through extensive breeding and selection, which has given DecoNova – especially for disbud chrysanthemums– a worldwide reputation to be upheld. 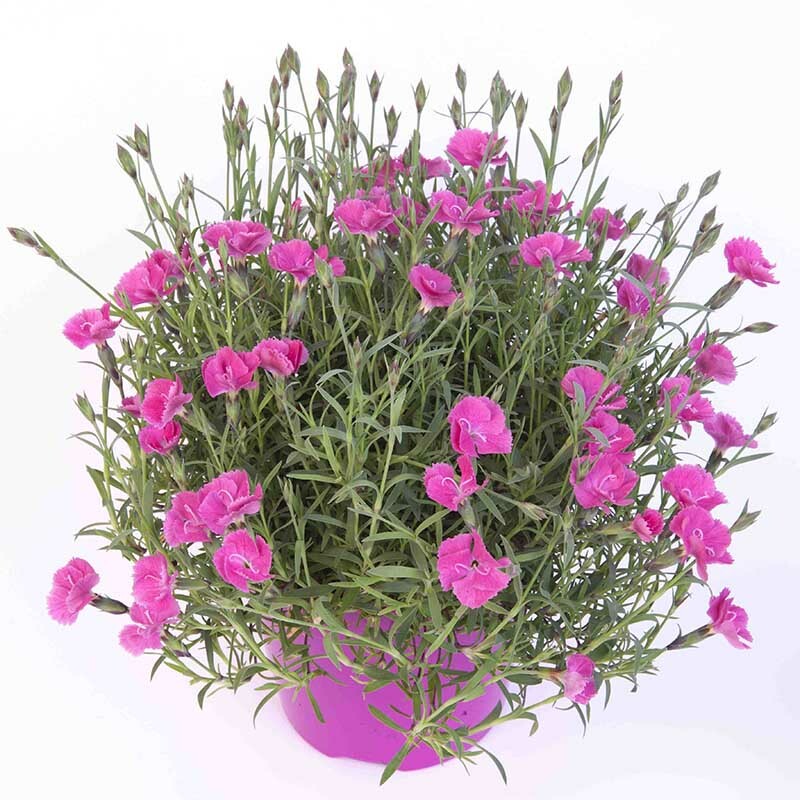 The years of experience and knowledge of our team ensures that we can deliver cuttings of the highest quality to your company. 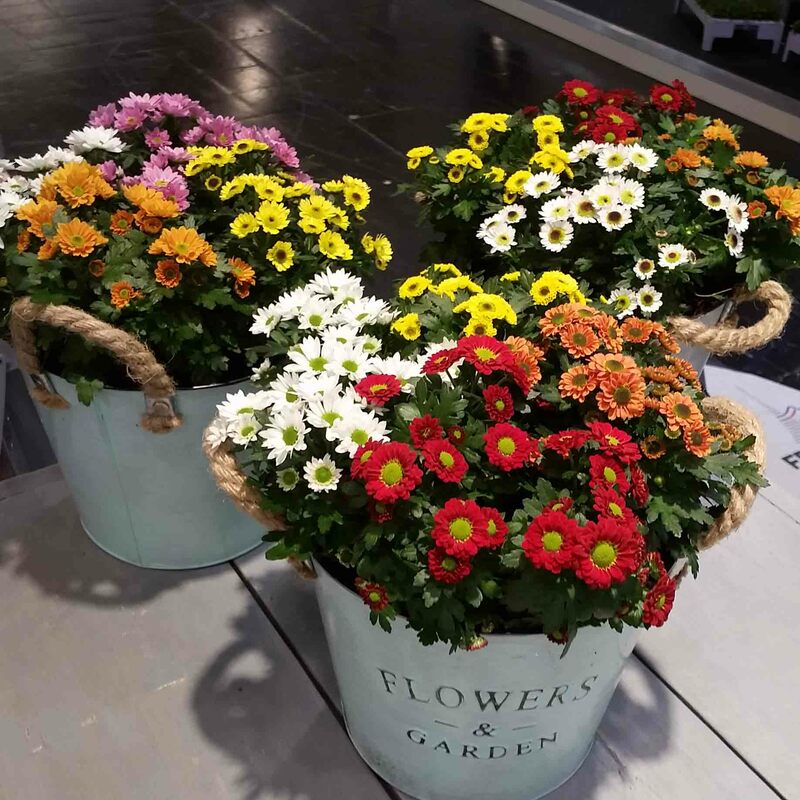 DecoNova is founded by Armada together with Willem Koot, Wilco Wolters and René van der Kamp, who all have years of experience in the cultivation of chrysanthemums. DecoNova is established in De Lier at the Noord Lierweg 18b. 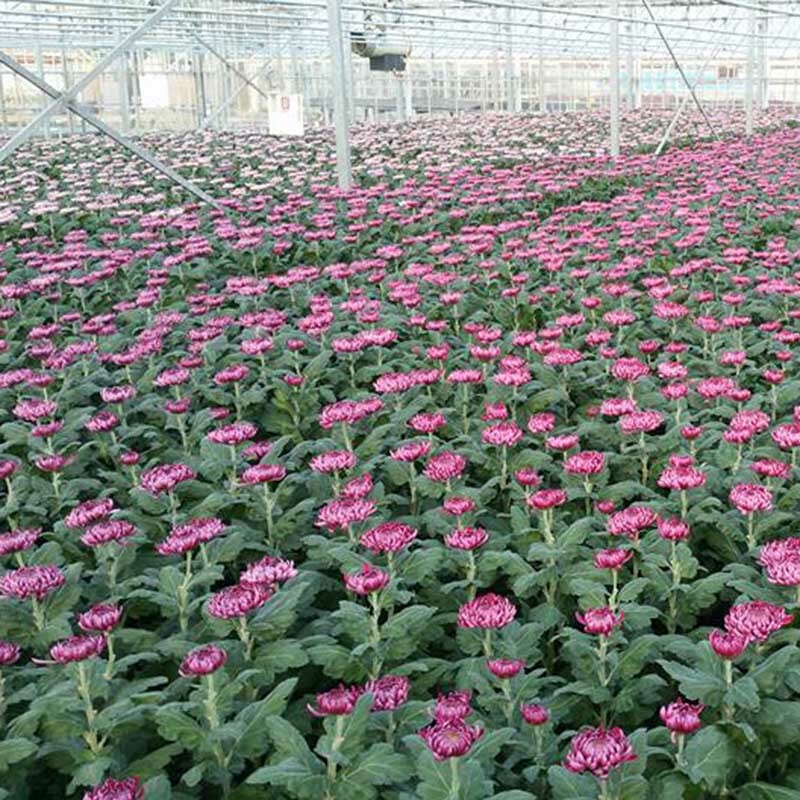 First mother plants shipped to Tanzania. 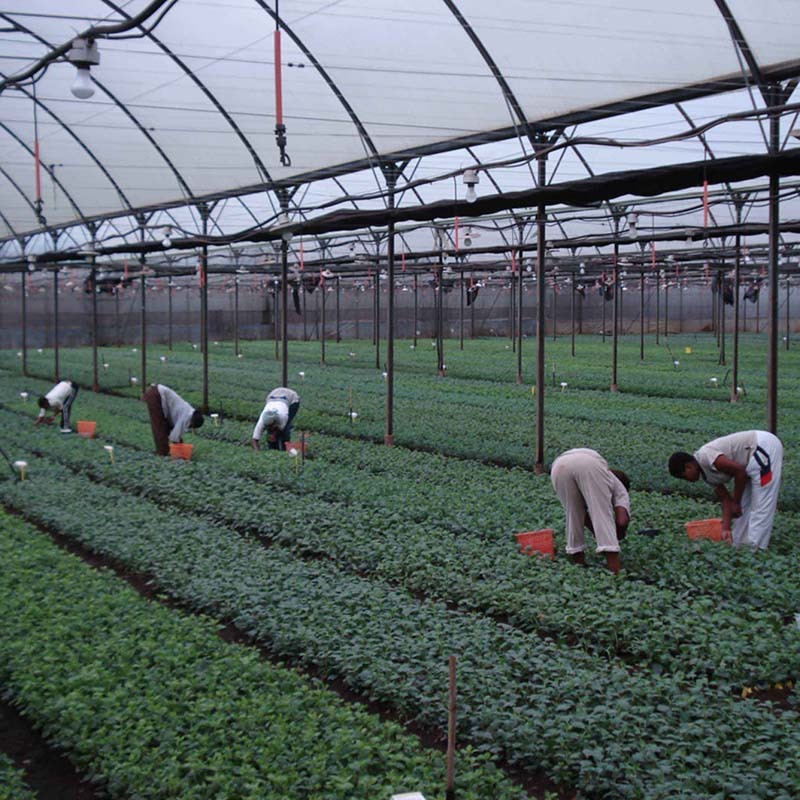 The first mother plants are shipped to Tanzania, where they are planted at the farms of Mapato in Vasso and Arusha and set up for the production of cuttings. 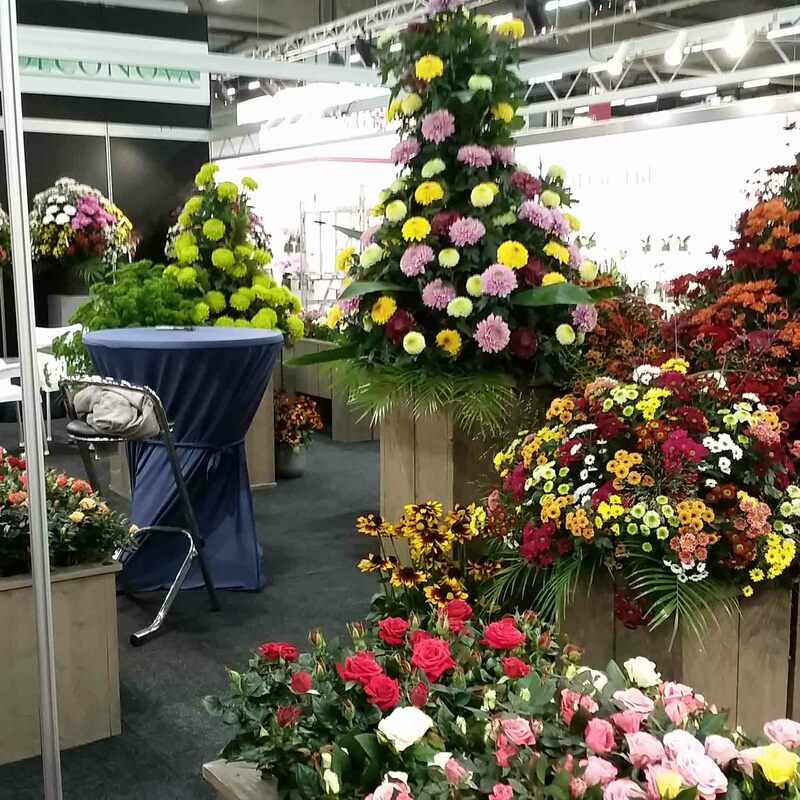 DecoNova shares a stand with Armada at the Horti Fair in Amsterdam. 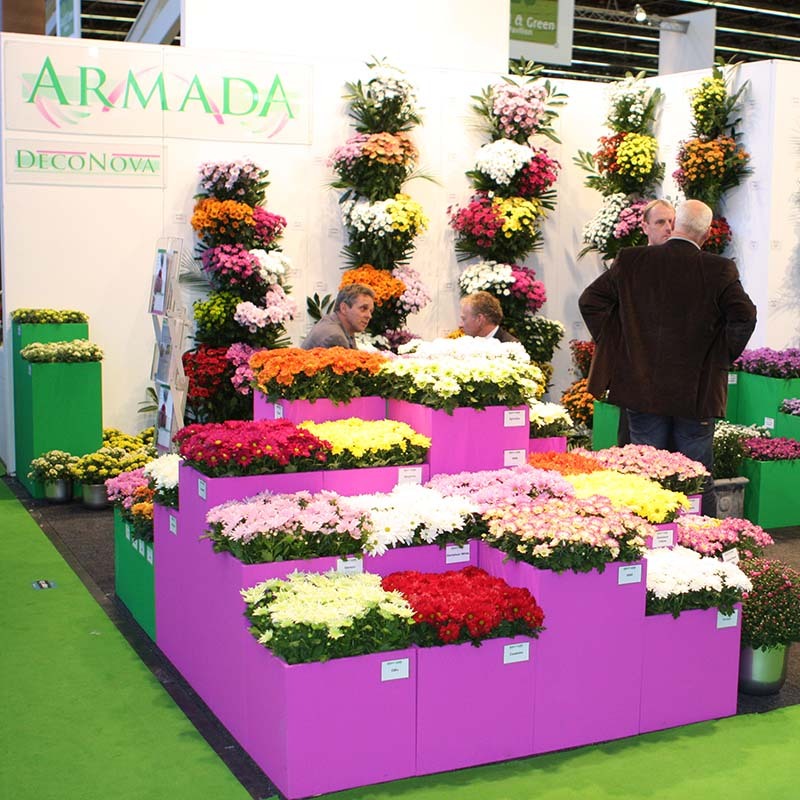 DecoNova includes products of Armada in its sales package and thus from now on can also offer Aster, Ajania, Dahlia and others. 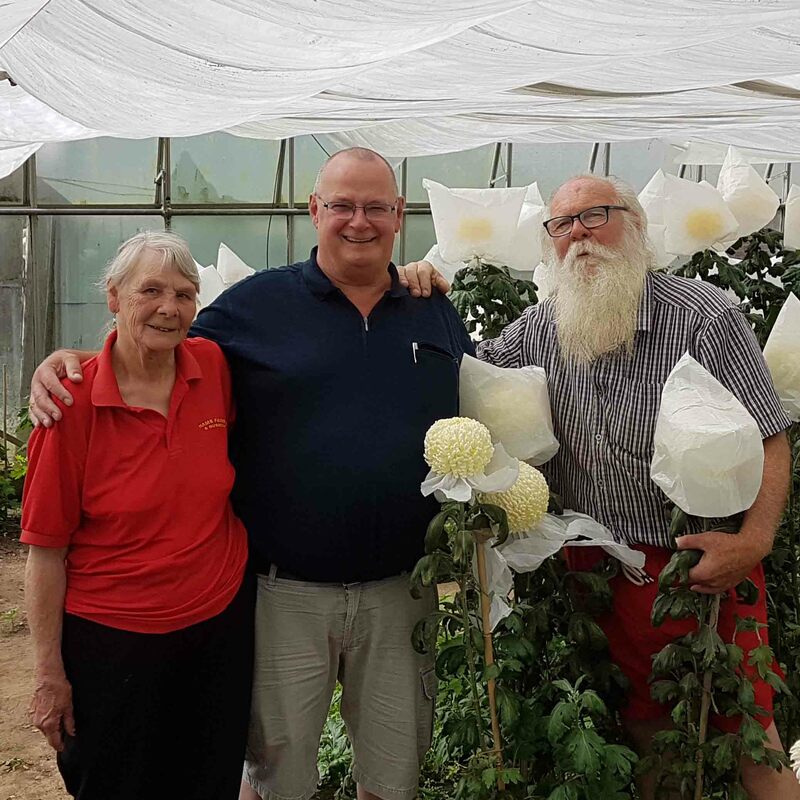 Because of the cooperation with Bernard from France, DecoNova can offer many novelties in the field of Multiflora and pot disbuds, and the new series Yahou is launched in the Netherlands. 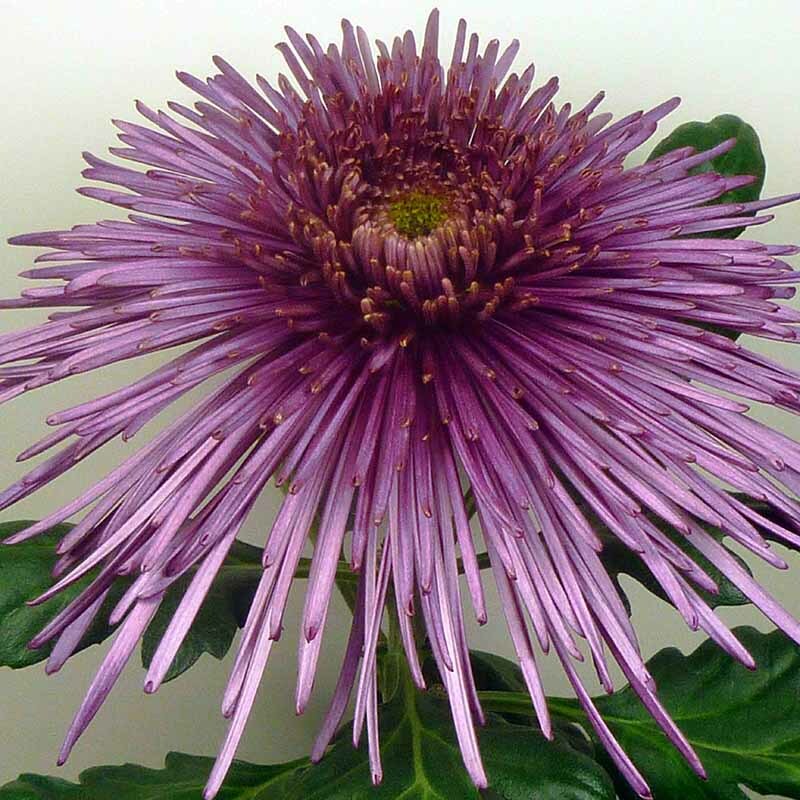 Bigoudi Purple is introduced at the IFTF as a new purple decorative disbud chrysanthemum with a twist! It has an exceptional tint of purple with a funny twist in the center. 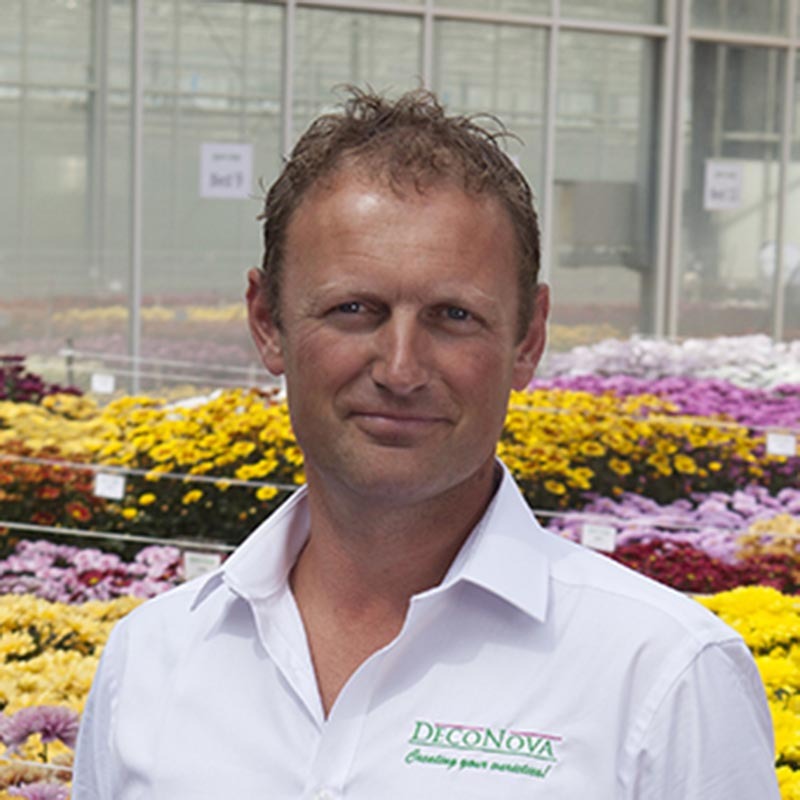 Ed Breedeveld joins DecoNova as representative and cultivation specialist for the western part of the Netherlands. He thereby takes over the clients of René van der Kamp, who thus has more time to work with other countries in Europe. 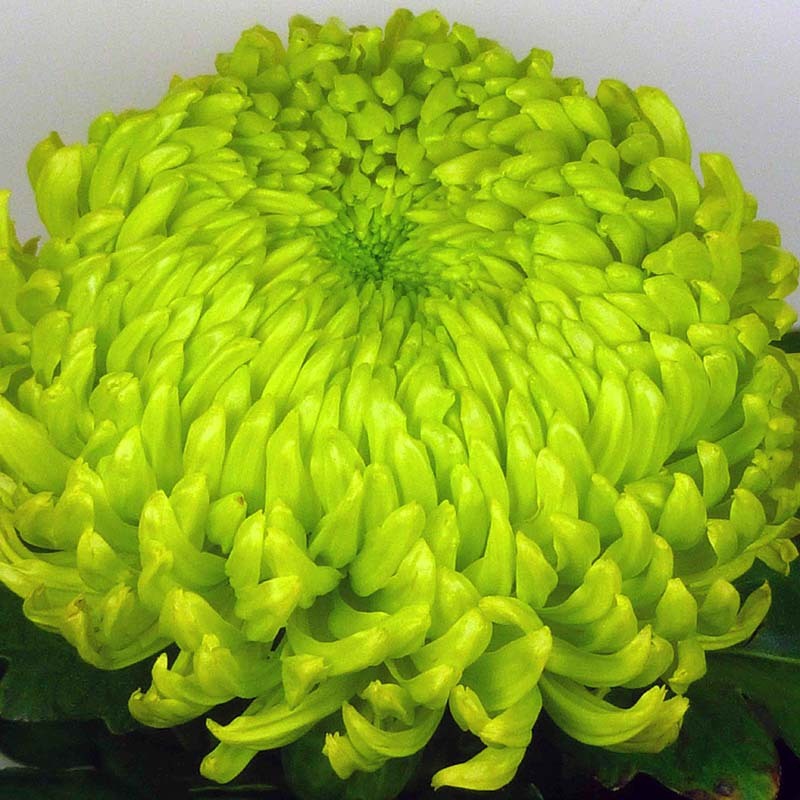 Jade Green is introduced at the IFTF as the new green and big disbud chrysanthemum! After years of selection we have succeeded in now offering Jade Green, from the farms of Bernard, as a cut flower! Uzuri Purple makes its first appearance at auction. Uzuri Purple will be brought to the auction for the first time this week. This beautiful, new purple spider is the newest asset to DecoNova’s collection.